Is the weather where you are melting you from the heat? Well, how about starting to think about cooler weather to hopefully come in the next few months. 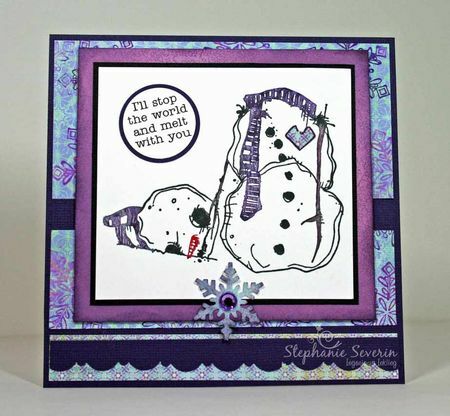 Are you ready for the holidays yet? 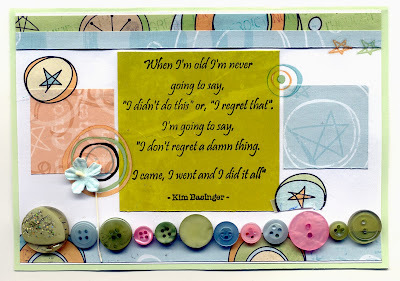 Yeah, me neither! 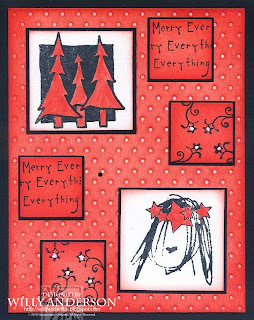 So, how about we start with some holiday cards and create a holiday card.. 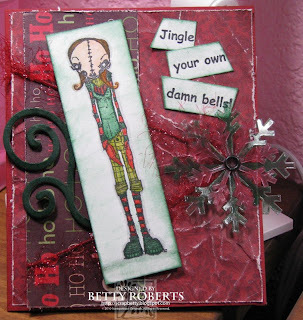 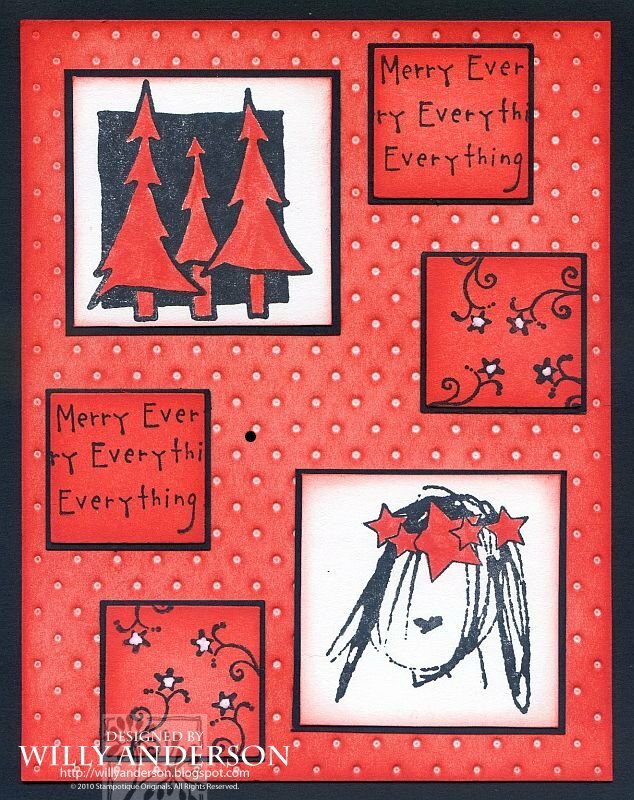 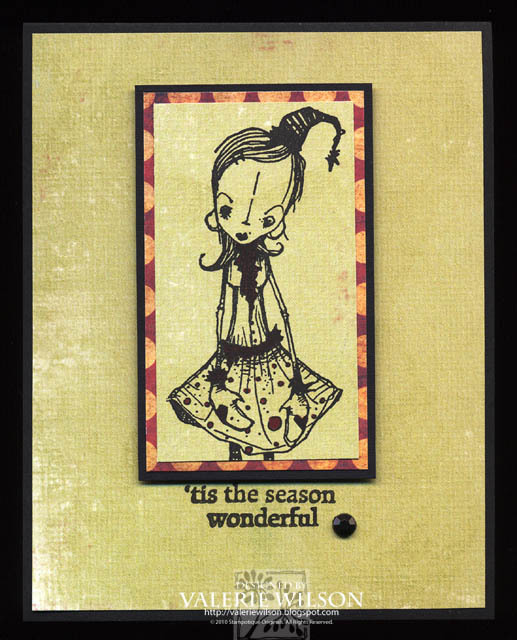 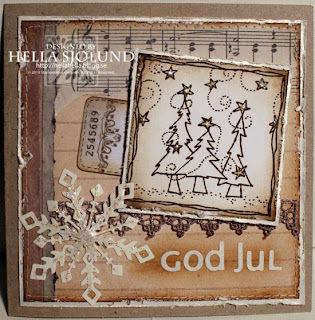 This week we are celebrating Christmas in July here at Stampotique Designer's Challenge. 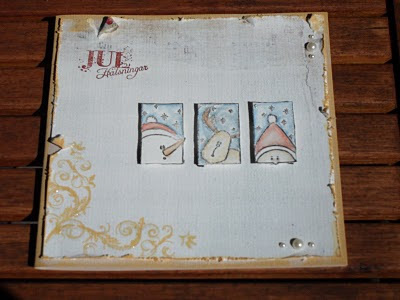 The design team created some wonderful projects featuring the holidays. 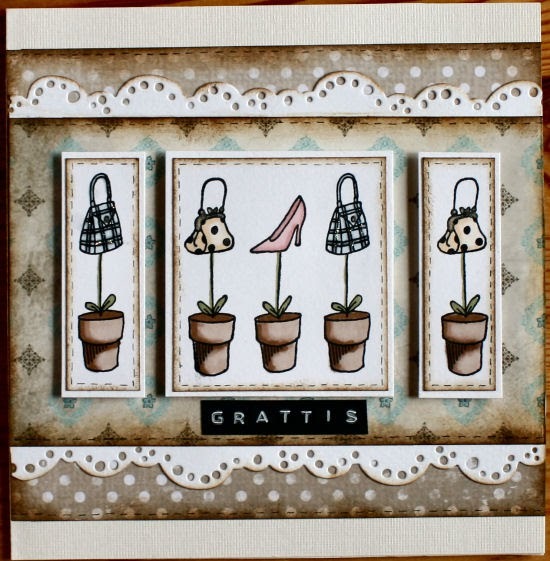 We hope that you will join us this week in which you are welcome to use any stamps for your creation. 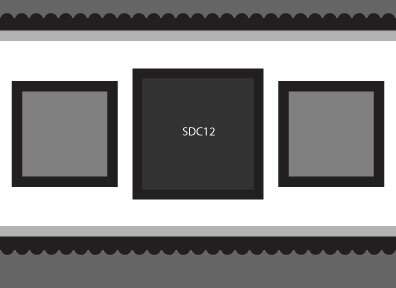 Please make sure to link DIRECTLY to your creation. 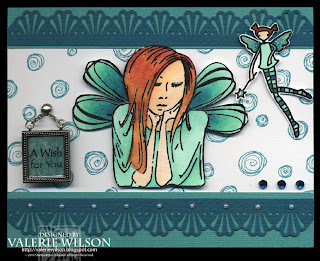 Fiona- the ATC is adorable and I love the wings! And now to showcase the design team creations. 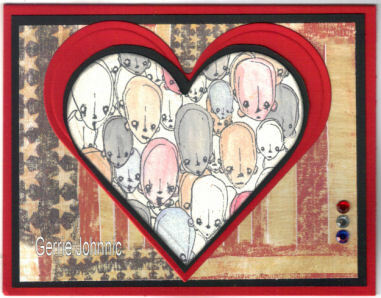 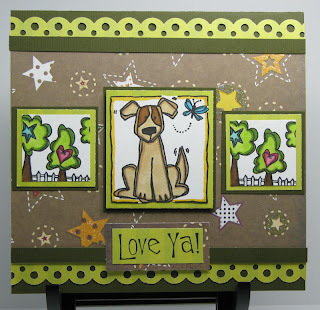 Please drop by and leave them some love-they always enjoy hearing from fellow Stampotique lovers! 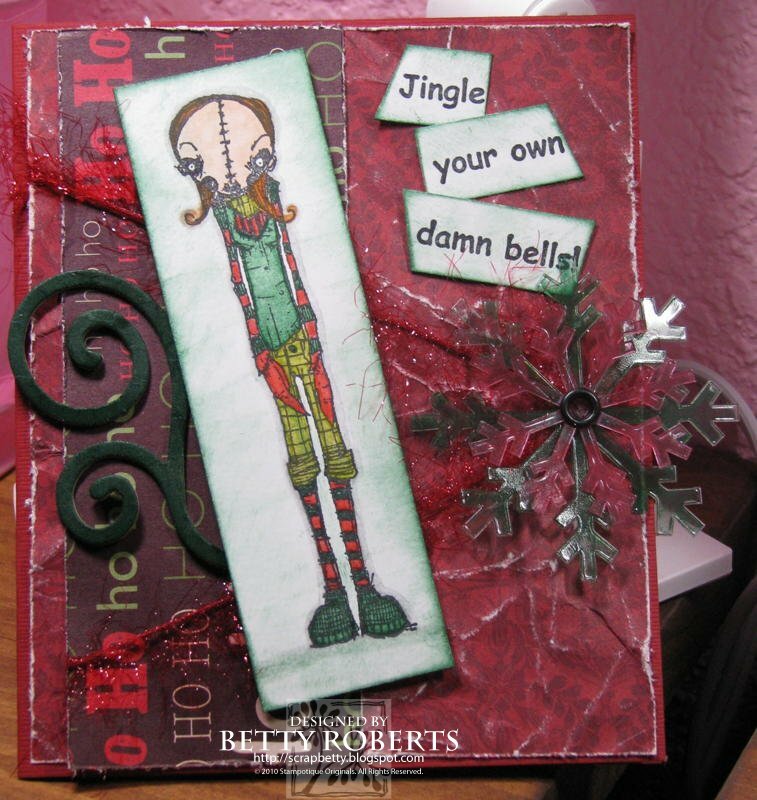 Come join us with your Christmas in July creation and link up using InLinkz with a direct link to your creation. 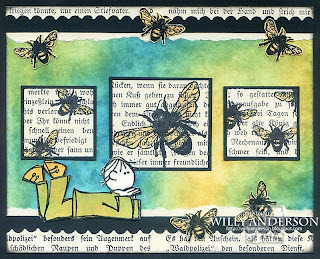 If it is not directly linked it may be deleted. 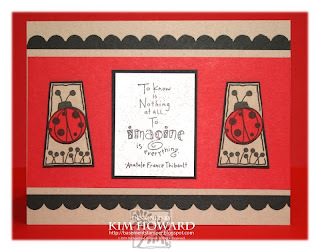 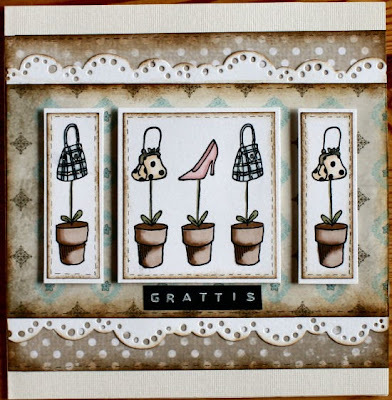 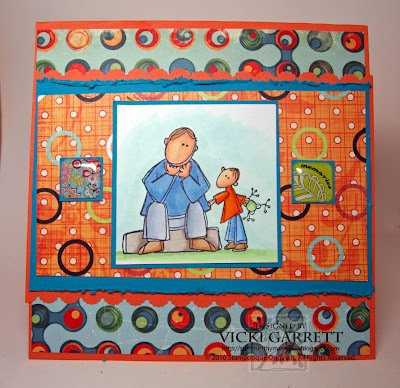 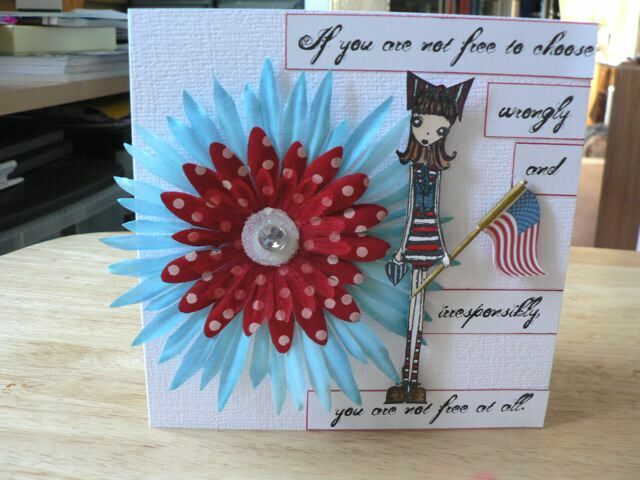 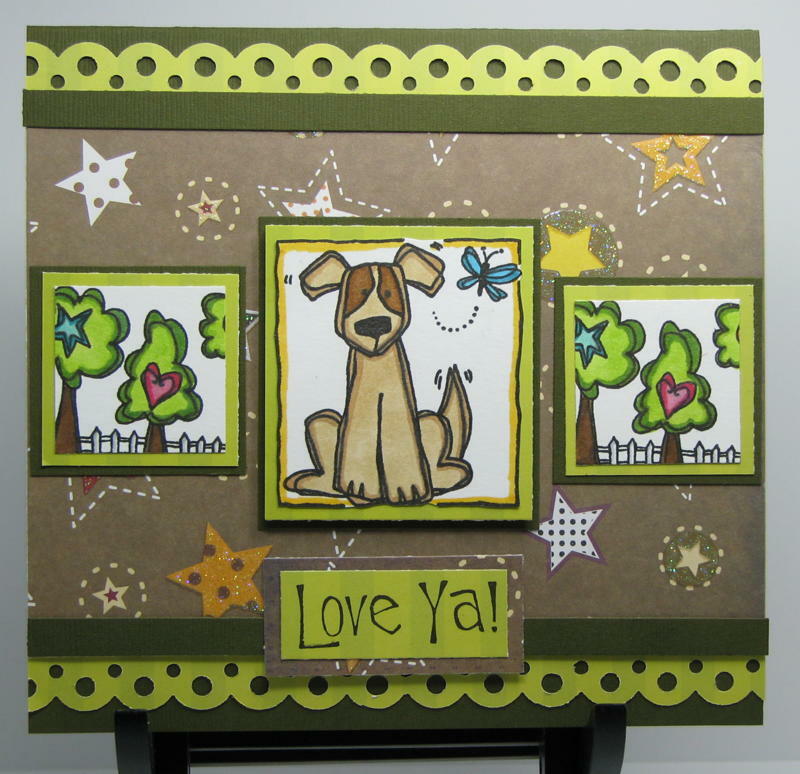 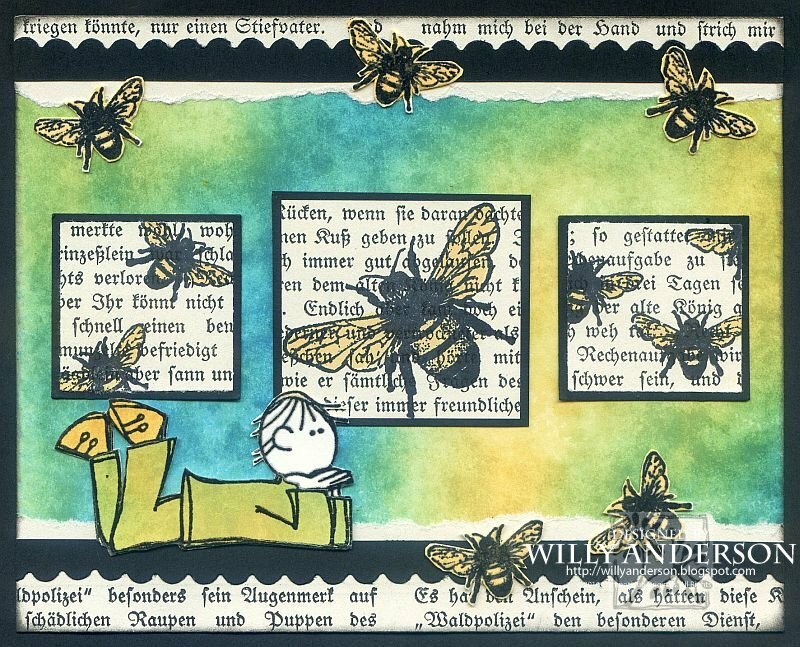 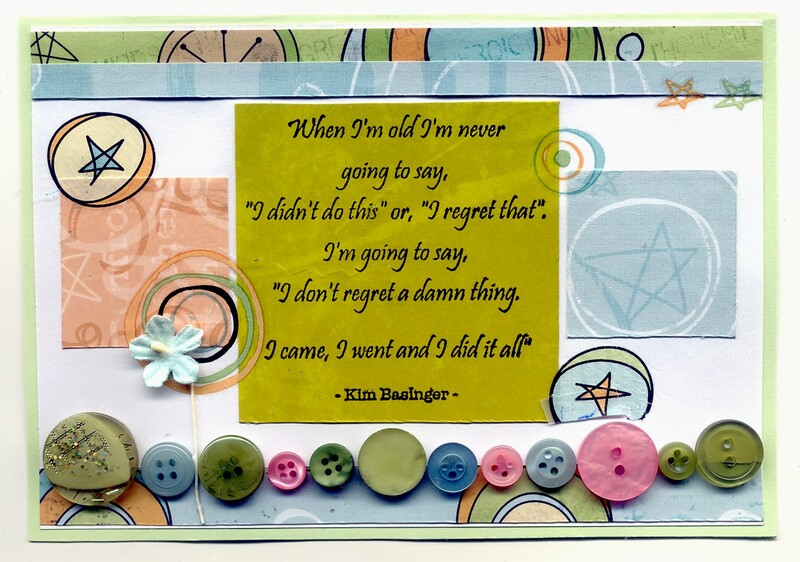 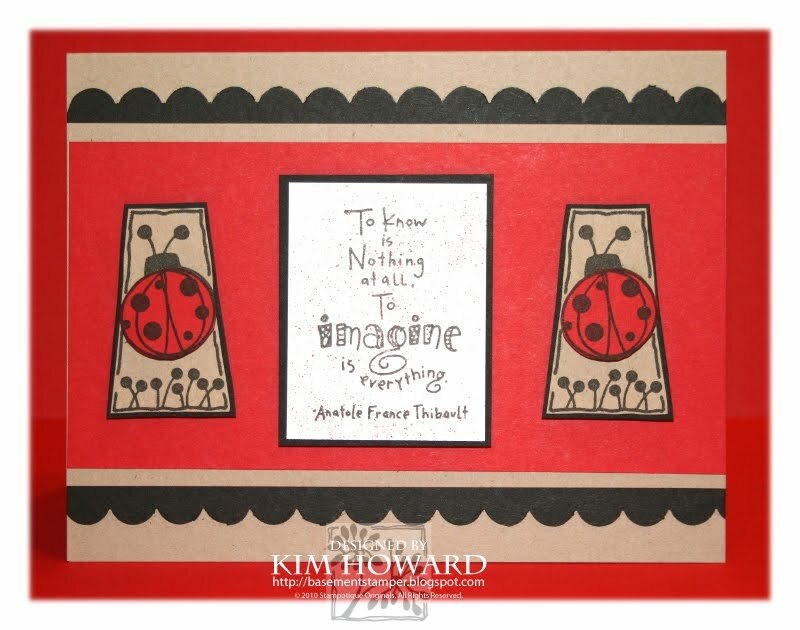 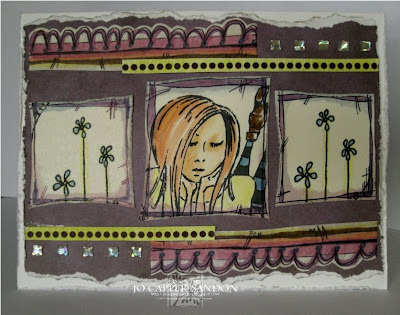 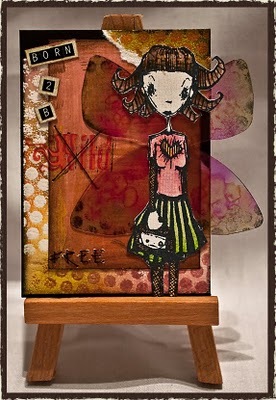 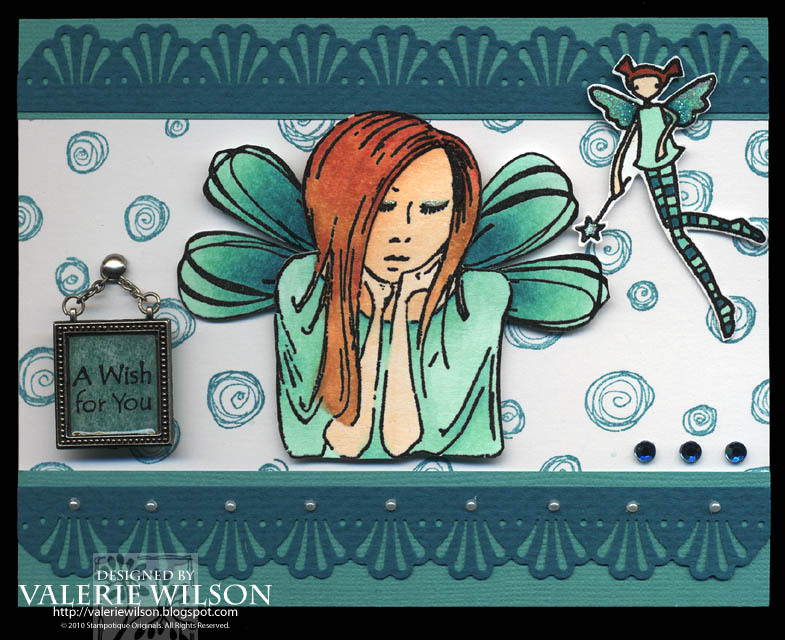 Thanks for visiting Stampotique Designer's Challenge this week, we can't wait to see what you create!